The seasons of mediocrity should have been noted, and the revolving door management policy condemned for its manifest instability. This week’s Stamford Bridge crime sheet spares no one. Culpable most obviously for Van Persie’s second goal, captain John Terry was at the forefront of the Blues’ defensive collapse; his slip reminiscent of that penalty in Moscow three and a half years ago. Despite scoring, Lampard was overrun in midfield by an effervescent Ramsey – the Welshman’s dominance at the root of Arsenal’s second half goal rush. The cracks were showing long before kick-off, though. John Terry has looked sluggish since the 2010 World Cup, Lampard this season a slower, more sterile version of his former self and Petr Cech distinctly inferior to the goalkeeper who won two Premier League titles pre-concussion. While failed bathroom experimentation may have condemned his pyrotechnic career to the realms of lazy humor, Mario Balotelli’s footballing talent has finally found the greenery most conducive to its belated blossoming. The frown so intrinsically linked with his controversial endeavor failed to disappear, but in this culmination of careful improvement Balotelli showed that he’s more than just a troublesome ornament. After years of almost constant indignation, it was easy to sympathize with the forward’s celebratory message. 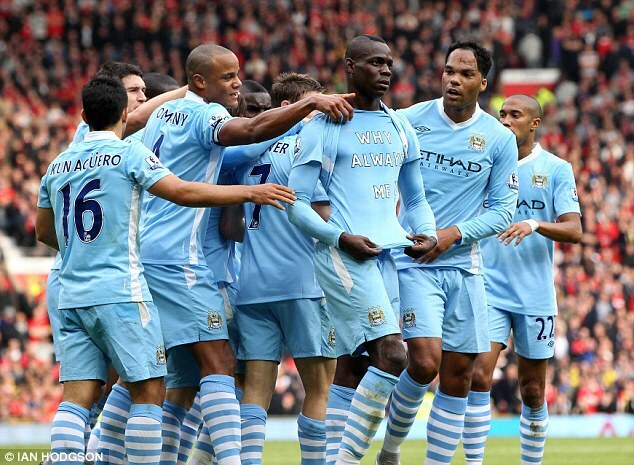 “Why always me?” read his undershirt – revealed just after the first of six Manchester City goals. 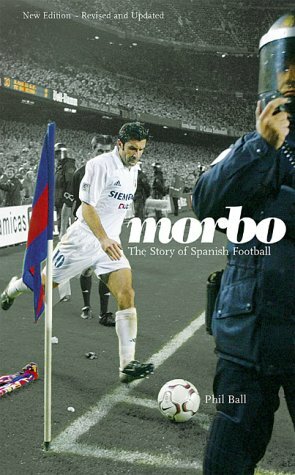 The pint sized striker who broke African hearts in 2010 has elevated flirtations with controversy to a bawdy first move. With the memory of his devilish handiwork on the goal line fading into the distance, Luis Suarez yesterday reminded viewers of the moral impotence that comes with his dynamic craft. 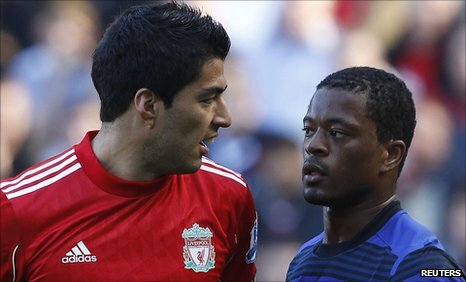 A clash with the already riled Patrice Evra midway through the second half was initially written off as a show of derby day frostiness, but post match accusations of racism now threaten to overshadow what was an intense, if at times incoherent, spectacle. When the bards sing of deeds gone by or poets write in remembrance, memory is always airbrushed. As an eager, fresh-faced boy desperate to fill my mind’s expanse of blankness, I noticed, interested, the holes in Manchester United’s rich history. The period for instance that some call the 1970s, is one afforded only a cursory sentence or two in all the unofficial accounts I read, seemingly, football hadn’t happened between around the time Geor ge Best lifted the European Cup and the day Ron Atkinson cleaned out his office. What with decades disappearing, to misplace a week might seem a trifling matter, but here I seek to preserve one of the worst. Observed through the lens of glories since, the first seven days of April 2010 lose poignancy – victory’s narcotic effect blurring our understanding of what it means to lose. Pain, all too happily sedated. The weather was nice, early Spring temperatures in Germany complementing early spring moods in Manchester – moods dictated by a script long since memorized. Adjustment had been an overarching theme that year. The departures of Cristiano Ronaldo and Carlos Tevez kicked off a period of change. In came Antonio Valencia and Michael Owen, as a goalscoring burden of titanic proportions shifted onto the shoulders of Wayne Rooney. Read more at Man Utd 24.